Always do the right thing. That’s it? That’s it. 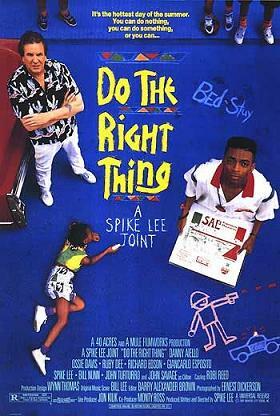 This week we discuss arguably the finest film made by Spike Lee, Do The Right Thing . This was a reader recommendation from Eoin Boyle, which gives me the opportunity to say thanks to everyone who’s sent in their recommendations so far. We’re trying to do as many as we can, so keep checking back if yours hasn’t come up yet, we’ll get to it eventually! 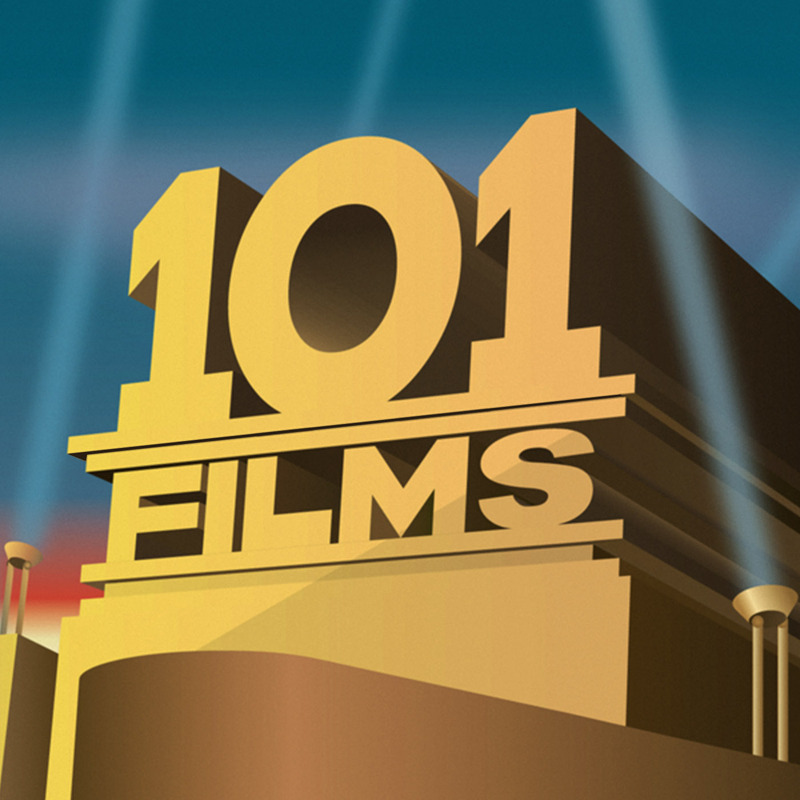 Do The Right Thing is a truly memorable film for all the right reasons. Ian had never seen it before, but I’ve been a big fan of the movie for a long time – I love the way it encompasses a huge ensemble cast, yet never feels bloated or confusing, and every line of dialogue feels natural, honest and heartfelt. After hearing that the film dealt with the thorny issue of racism in a poor Brooklyn neighbourhood, Ian confessed he was expecting a gritty drama, but actually the film is almost the opposite – at times it’s almost life affirming, full of primary colours and jocular, neighbourly camaraderie. This just makes it all the more jarring when the jocularity devolves into bitter insults as the racist tensions that bubble just below the surface begin to rise. Look out for some truly Olympic tangents in this one as we variously compare the film to The Muppets and Last of the Summer Wine – Ian has now officially ruined the movie for me, as I’ll never be able to watch it again without thinking of Compo and Kermit the Frog. Last but not least, our Secret Sponsor for this week is @HouseOfGubbins. We urge you to check out their brilliantly funny article on the life and times of Trapjaw with all possible haste.